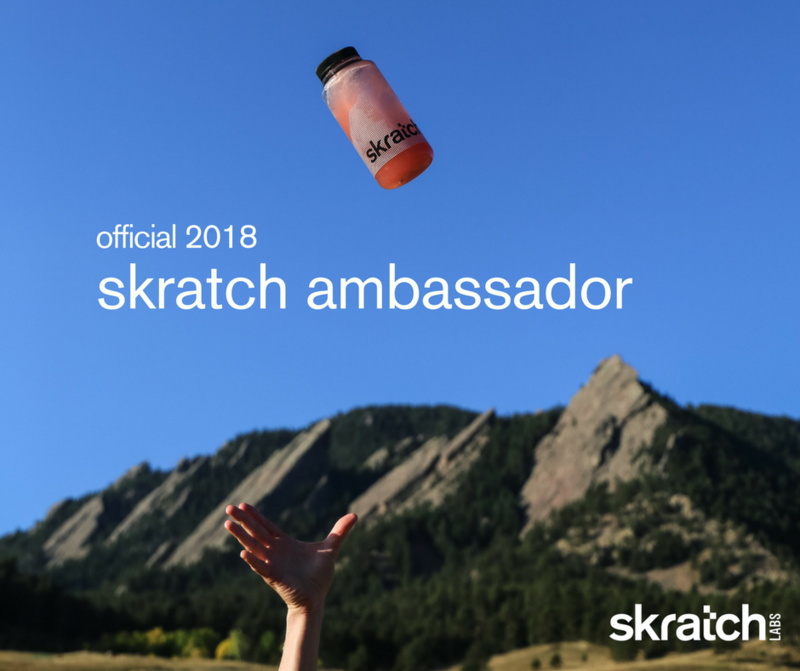 I am now an Orange Mud Ambassador! 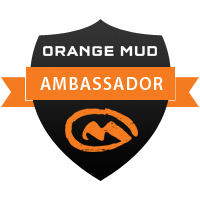 I am happy to announce that I have been selected to be a part of the Orange Mud Ambassador program. I have been a huge fan of this company since I first used their Hydraquiver Vest Pack 2. 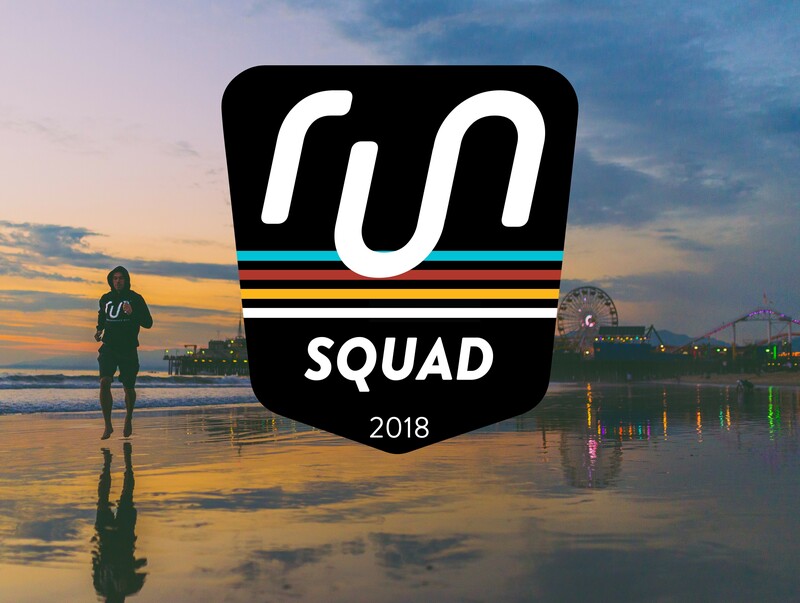 I am truly excited for this new journey and can’t wait to continue to support this amazing brand. Orange Mud and the other fellow ambassadors have already begun to welcome me as well as the other new members with open arms and inspiring personalities.